Policies — Wine Speak "Paso Robles"
Wine Speak Paso Robles has created this privacy statement in order to demonstrate our firm commitment to privacy. The following discloses our information gathering and dissemination practices for the website: www.ancientpeaks.com.  From time to time, Wine Speak Paso Robles will contact our registered users who have opted in to be e-mailed with promotional information that we feel would be applicable to, and desired by that user. At any time a user wishes to opt-out of these e-mails, they may do so by contacting info@ancientpeaks.com. Once opted-out, the user will not receive any further communication from us, aside from any system messages that are necessary to that user in specific transactions, such as e-commerce order summaries. Wine Speak Paso Robles will occasionally utilize partners and vendors to assist it in analysis of the data and information collected by our sites.  This information is used in aggregate and anonymous format for the purpose of better tailoring our website, promotions or other company endeavors to better suit our user base. This information is shared with our partners and vendors only on an as-needed basis. Financial information will never be shared with any organization other than those necessary for completing the financial transaction required. Information and data gathered solely by Wine Speak Paso Robles will never be sold, traded or shared with third-parties for any other reason than assisting Wine Speak Paso Robles in its analysis, research and promotional needs. This site may contain links to other sites. Wine Speak Paso Robles is not responsible for the privacy practices or the content of such websites.